So here we go again, all set and ready to crack on with another year of sporting drama, jaw-dropping moments and heart-breaking despair. Will Novak Djokovic go one step further and claim all the slams in one year? Can Jordan Spieth do the same in Golf? And then there’s the small matter of the European Championships in France. With this season’s Premier League causing all kinds of problems for the likes of Chelsea, Manchester United and Liverpool, all three will be viewing next season’s campaign as a must for a return to the higher echelons. Throw in the latest TV money kicking in next term, and you’ve got plenty of reason to fancy a British side breaking the current transfer fee paid of £55m by Man City for Kevin De Bruyne. Always worth a look at this award, as, unlikely many others this isn’t about a season-long performance, or even a match-long performance. David Ball (Fleetwood Town), Matty Burrows (Glentoran) and Wayne Rooney have all represented the British Isles at this award, and it only takes a moment of brilliance to win. Jamie Vardy, anyone? The Serbian was in sensational form last season and produced arguably the closest thing to a perfect campaign you’re likely to see in tennis. He claimed three Grand Slams in 2015, and was runner-up in the French Open. He’s never conquered the lot in one year, and he may never get a better chance. With Roger Federer turning 35 next year, and Rafael Nadal still struggling outside of a clay court, Andy Murray looks like being Djokovic’s biggest opponent in 2016. Will 2016 be Dustin’s year? The major eludes him despite three top-seven finishes in 2015. He was rarely, if ever, outside of the top five after two rounds, and if he can just hold it together on days three and four, few will cope with DJ this time around. 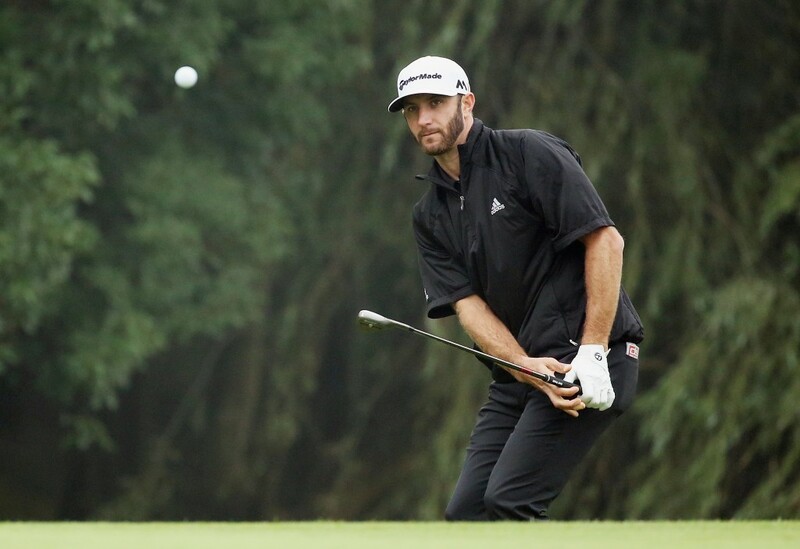 Will 2016 finally be the year Dustin Johnson bags a Major? We don’t need to explain this. Obviously this will happen, right?